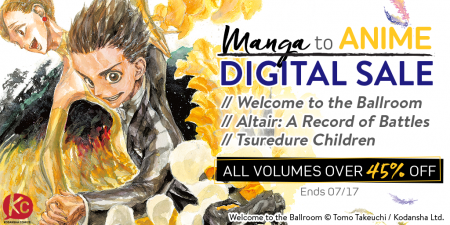 And here's a great chance to check out the manga of any this season's anime: our Manga-to-Anime digital sale is going on now (hurry though! ends July 17)! Yoshiko is a hopelessly clueless high school girl. She gets zeroes on every test, and her only ambitions are to have as much fun and eat as many bananas as possible! To keep her in line and out of trouble, her dour childhood friend A-kun must look after her at all times. 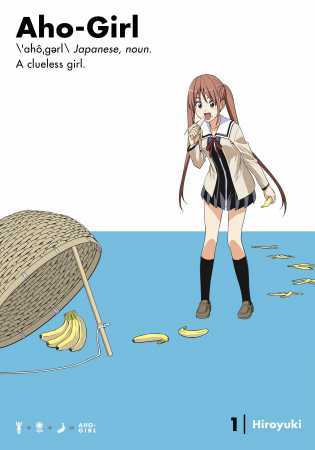 Aho-Girl is bound to satisfy anyone with a craving for silly, absurd, and subversive comedies in the tradition of Nichijou. MANGA Volume 1 coming in August! Pre-order now! Yukari lives in a society where love is forbidden. When you turn 16, the government will assign your marriage partner. Yukari is an average student who doesn’t even stand out enough to be bullied. 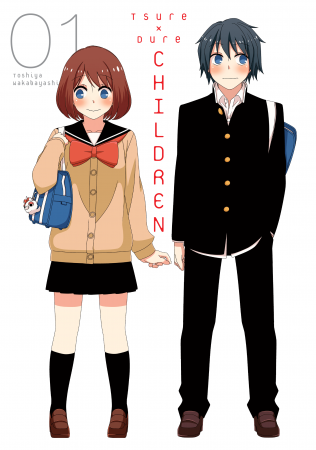 He’s in love with Misaki, the most popular girl in school. There’s just one problem: He’s 15, one year away from receiving his government-assigned marriage partner. He normally wouldn’t have the courage to defy the law, but his sickly classmate Ririna still believes in love, and won’t stop goading him into confessing his feelings! 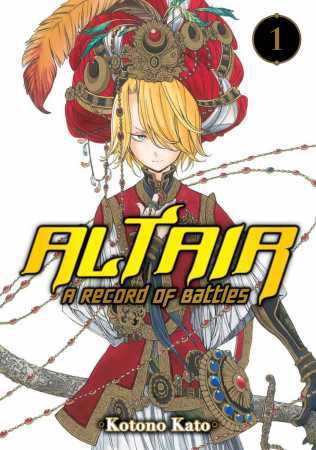 Aimless high school student Tatara Fujita longs for a place to excel and belong, but his life feels painfully average. The local bullies know this and make it a habit to hit him up for cash, but all that changes when the debonair Kaname Sengoku sends them packing. Sengoku’s not the neighborhood watch, though. He’s a professional ballroom dancer. 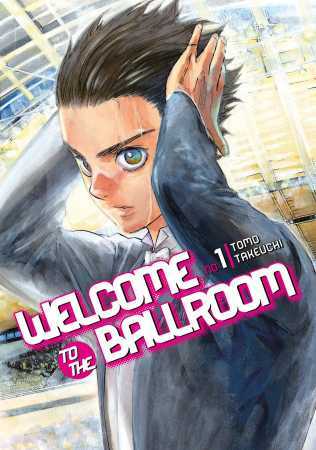 And once Tatara gets pulled into the world of the ballroom, his life will never be the same. You don’t want to miss the dynamic action of Welcome the Ballroom on screen! 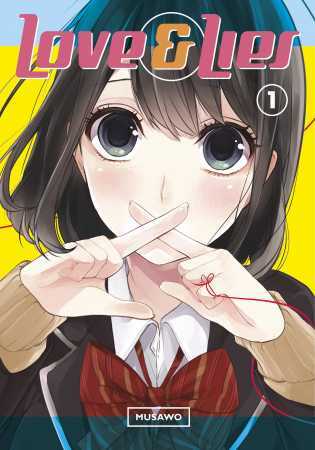 MANGA Volume 1 available now! To those of you out there who never could say "I love you" … This story is about ordinary highschoolers and how love makes them fired up, shaken, laugh, cry, and hurt. Whether things go well or not, this story of adolescence and romance will show you how they spend their precious youth. Every character is the main character here, and you're sure to find one you can sympathize with.